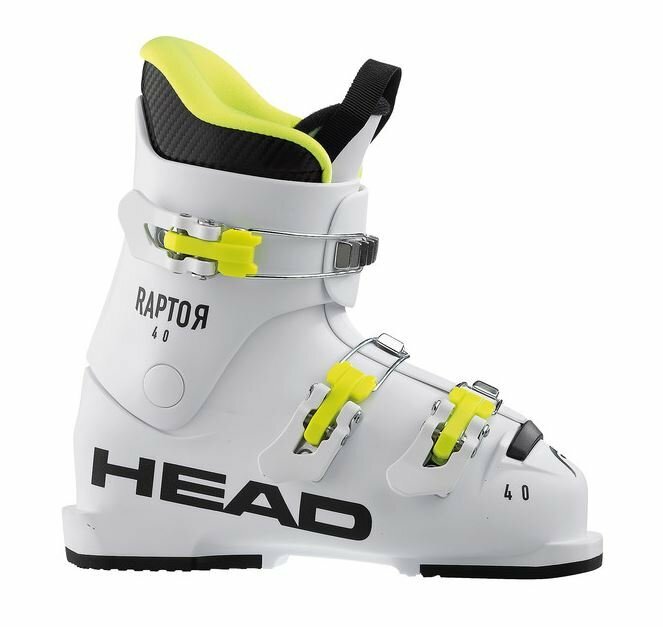 Comfortable yet performance driven the accessible flex Raptor 40 is a warm, friendly, easy to use boot for progression. This mini speed demon is the perfect balance of accessibility and performance technology. Our Self-shaping footbed and Junior Team liner deliver warmth, comfort and a snug fit, while a responsive shell with foot hugging, reliable buckles provide precise fit for great ski control and quick response.